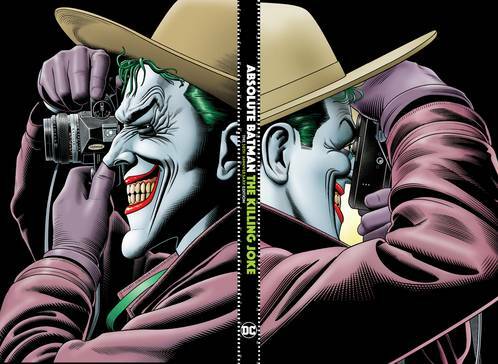 One of the most popular graphic novels of all time, this twisted tale of insanity and perseverance is presented as an Absolute Edition for the first time. Looking to prove that any man can be pushed past his breaking point to madness, the Joker attempts to drive Commissioner Gordon insane. Refusing to give up, Gordon struggles to maintain his sanity with the help of Batman in a desperate effort to best the madman. 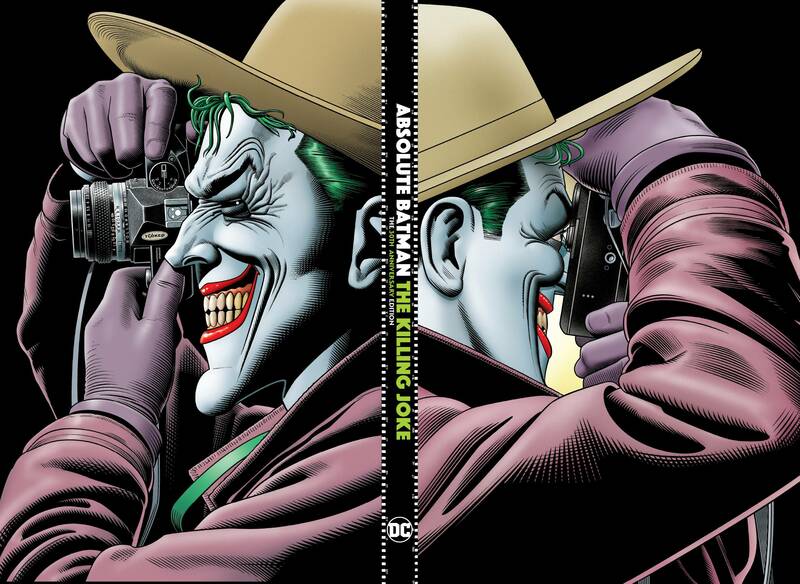 This edition collects BATMAN: THE KILLING JOKE with Bolland's reimagined colors and the original edition's colors, a story from BATMAN BLACK AND WHITE and Joker artwork from Bolland's long career with DC, including never-before-published artwork..